Customer satisfaction is the ethos at the core of Enviro Chill and our air conditioning and refrigeration services. From our base in Liverpool, we operate on a national basis for a range of household names, independent stores and domestic clients. 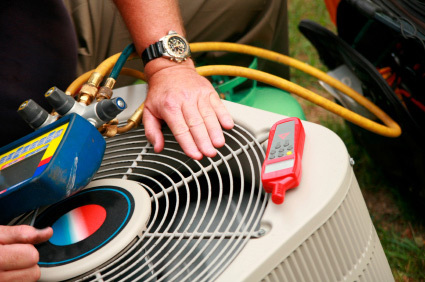 We build our long-term professional relationships on trust, reliability, high quality service, customer satisfaction and competitive pricing to install and maintain air conditioning systems and commercial refrigeration units. As well as our commercial air conditioning and refrigeration services, we offer domestic air conditioning installation. From new build projects to retro fits, our projects vary from installing a single air conditioning unit to complete home or workplace air conditioning installation with both heating and cooling functions. Supply, maintenance and repair of commercial refrigeration equipment. Regular servicing, maintenance and repair contracts for commercial air conditioning systems. Whether it’s installing a modern mirror wall mount or subtle air conditioning systems, we only use leading manufacturers, including Toshiba, Sanyo, Hitachi, Fujitsu, Mitsubishi, LG and Daikin. We are never knowingly beaten on price for like for like quotations, and we’re never beaten on quality.